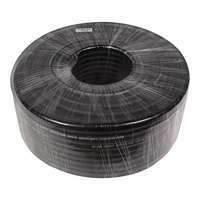 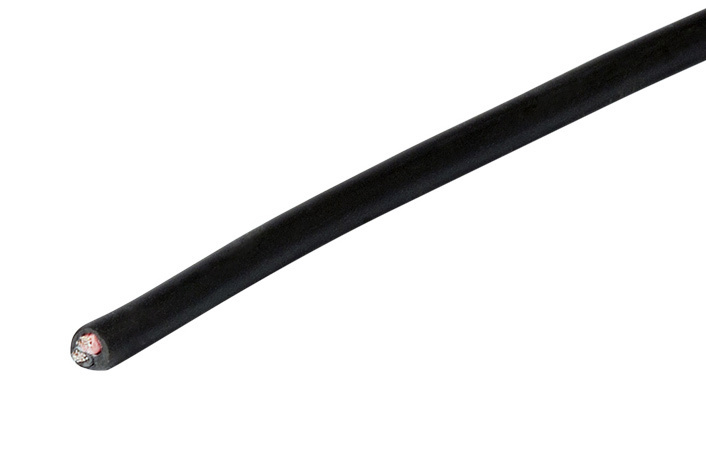 SWAMP SCR240 Quality 2 core, 4.00mm2 11AWG speaker cable 50m roll. 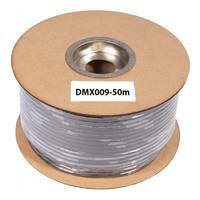 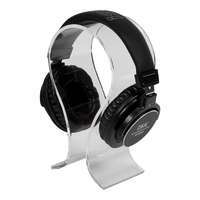 Enclosed in a rugged PVC outer shield. 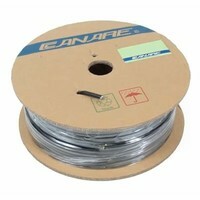 This cable features super thick 4.00mm2 gauge wire and is suitable for use with a power amplifier providing up to 3000W of power. 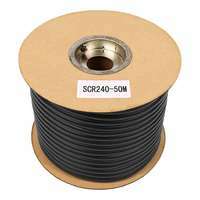 SWAMP SCR240 Quality 2 core, 4.00mm2 11AWG speaker cable 50m roll. 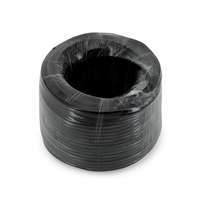 Enclosed in a rugged PVC outer shield. 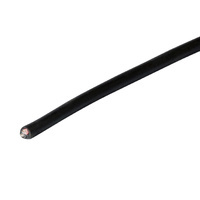 This cable features super thick 4.00mm2 gauge wire and is suitable for use with a power amplifier providing up to 3000W of power. 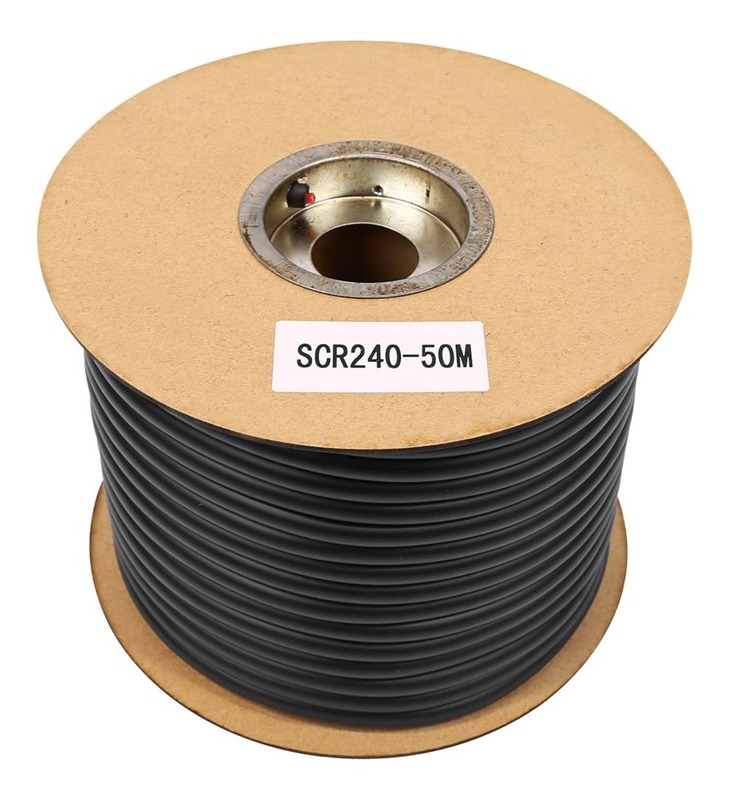 The spec of SCR-240 is 2*4mm² inside, it have 2 cores, every core has 81 strands copper wire and every copper wire’s diameter is 0.25mm.